3 profile basal, 24 / 48 basal rates optional. One clicks function easy and quick for basal setting. 0.05u increments for minimum basal setting. Automatically calculation and intelligent memory management for each bolus of three meals. Pulse infusion speed adjustable to improve the efficacy, whatever in basal or in bolus. Dual microprocessors for continuous cross checking to protect safety. 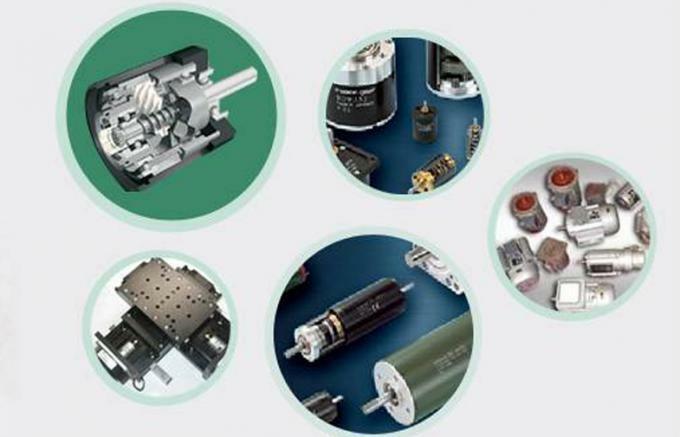 Waterproof for both pump body and reservoir. 1. User-friendly interface can be easily operated. Use menu can be defined accordingly, satisfy clinicians and patients to operate easily. 2. 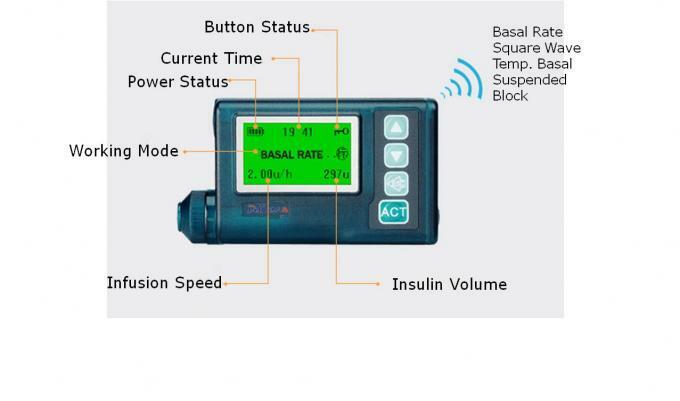 Multi-setting mode and bolus infusion adjustable. Infusion speed adjustable for bolus pulse delivery, easy to absorb, avoids indurations.Intelligent mode, 3 meals mode are available for user requirement. Built-in database enable fast and precise dose setting. Basal plans presets in program for convenient operation. 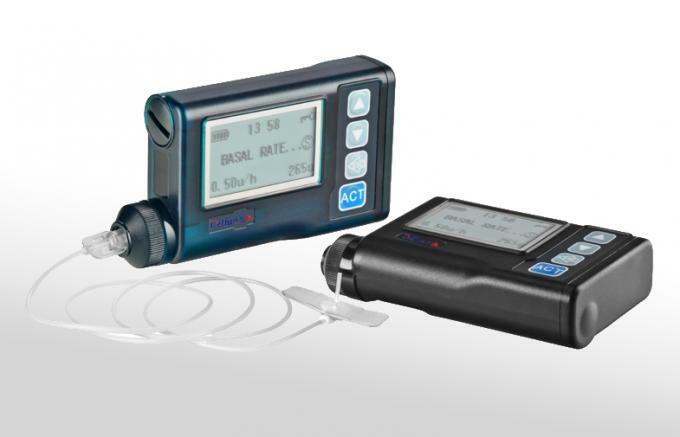 Basal rate automatically calibrates with glucose deviations provided. Basal rate chart setting avoid reading errors. 4. Spiral system reset automatically. Spiral automatic reset function eliminates manual operation needs, automatic calculates the exact amount of doses to avoid personal errors. Large backlight screen displays 4 lines texts, clear to read, light weight, easy to carry. Daily total doses setting and limits can only be modified by professional health care people setting password. Dual CPU processor assures drug delivery safety for users. Both pump body and reservoir designed with waterproof function, avoiding reservoir leakage and device damages. Delfu Insulin Pump has proven to be a reliable insulin infusion option for type 2 diabetes, provides helpful tools for clinicians to take best controls for diabetic. Power Supply 1 AAA alkaline battery; With energy saving sleep mode. (1) General: 0~2u/hour; (2) For Doctor: 0~5u/hour. 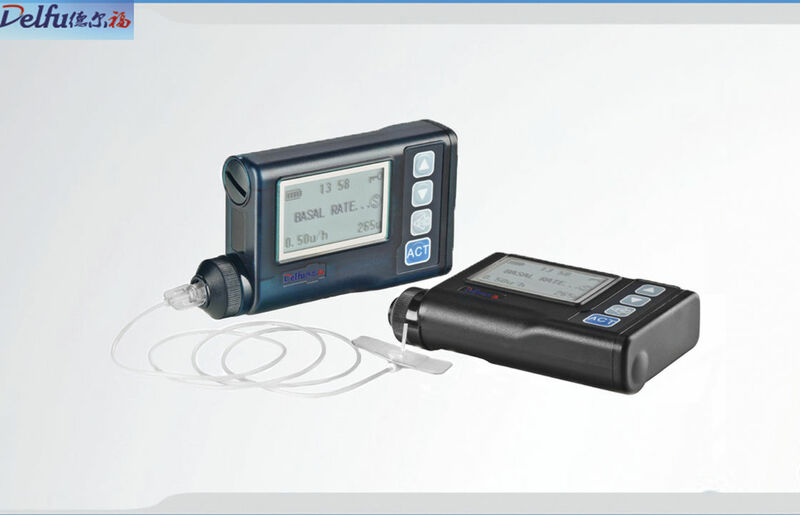 Bolus Bolus Setting: 20u (default); (1) General: 0~40u; (2) For Doctor: 0~85u. Daily Total Setting: 60u (default). (1) General: 60u; (2) For doctor: 0~200u. Infusion Set Standard Luer interface for all kinds of infursion sets. Barometric Pressure: 86kPa ~ 106kPa. Barometric Pressure: 50kPa ~ 106kPa. Delfu Insulin Pump offers better control than any other infusions. Help gain the better glucose control combined with Delfu CGM. Automatically delivers precise, programmed insulin dose. Accurate small doses infusion in immediate succession.